Discover how Memphis rail, runway, road and river as well as our affordable utilities can meet your business needs. Is national or global reach at the heart of your business strategy? If so, your company should be in Memphis — the center of it all. 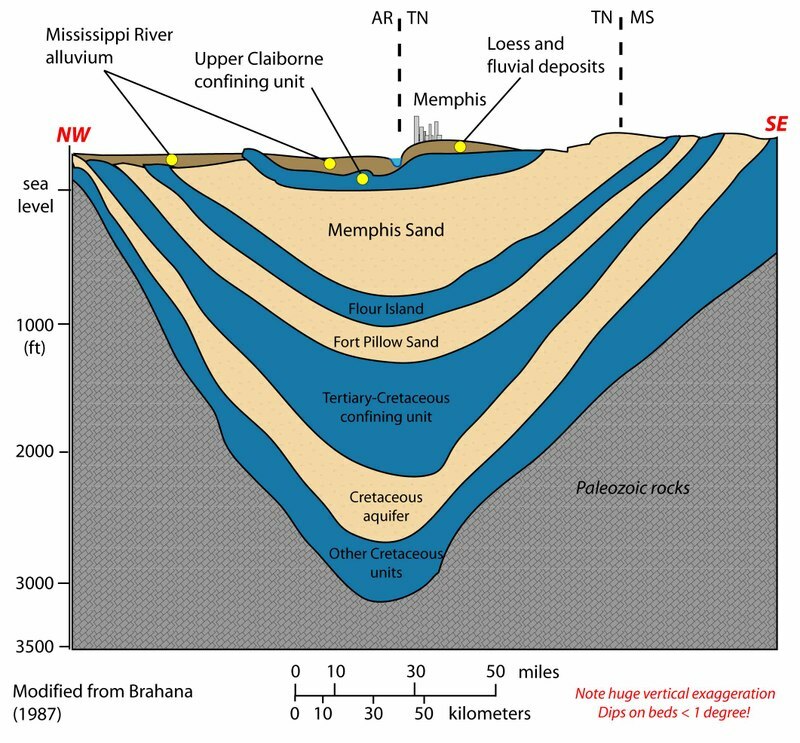 When Memphis is Point A for materials, products, or people, Point B can be anywhere. We’ve got the railways, roadways, runways and river ways to get them where they need to go — any time, any mode, any speed. The Greater Memphis Chamber’s Regional Logistics Council works to enhance the logistics industry and increase jobs, wages, and capital investment in the Memphis Region by addressing infrastructure, workforce development, marketing, and strategic planning. Memphis International Airport (MEM) is the busiest cargo airport in North America and the second-busiest in the world. Our mild, sunny climate enables MEM to operate 99.95% of the time. Our infrastructure also includes five class-one railroads, the nation’s 4th-largest inland port, and four interstates. Plus, our four Free Trade Zones enable you to import and export materials, components, or finished goods duty free. Combine all of this with some of the cheapest utility rates in the nation, and you’ll see why Memphis is ready for your business. Click on the headlines below to learn more about Memphis’ 4 Rs and our cost-saving utilities. Memphis is also served by regional airline Southern Airways Express. Since 1995 the Memphis International Airport has been North America’s busiest air cargo airport. Companies locate near the airport to take advantage of some of the latest drop-off times for overnight shipping in the country. FedEx Express – Memphis is home to the FedEx World Hub, offering late pick-up times for overnight and express delivery in the U.S.
A critical part of Memphis’ intermodal infrastructure is the ability to move cargo from planes and barges to trucks for quick distribution. Memphis has the nation’s third busiest trucking corridor (I-40 between Little Rock and Memphis). It connects the Atlantic and Pacific Coasts. Likewise, I-55 is America’s primary north/south corridor for the Midwest. Memphis is the half-way point of the new 2,600-mile, I-69 superhighway connecting Canada to Mexico currently under construction. Memphis is the starting point of the new Interstate 22 Corridor, a straight shot to Birmingham and Atlanta. Rail remains the primary artery for the flow of goods from North American deep-water seaports on both the Pacific and Atlantic coasts. Memphis, a city built around the railroad, is a hub for that activity. Given 48 hours, your goods can reach 45 states, Canada and Mexico by rail. 3rd-largest rail center in the U.S.
Home to nine fully operational rail yards with a total current container capacity of more than 2 million annual lifts. Single system shipment to all 48 contiguous states, Alaska, Mexico, and Canada. Five of the largest wide-span cranes in the country because of BNSF’s $200 million newly expanded intermodal facility. The fifth largest inland port in the U.S. The second largest inland port on the shallow draft portion of the Mississippi. The largest still water harbor on the Mississippi River. Memphis Light, Gas and Water (MLGW) – the largest three-service municipal utility in the nation – partners with the Greater Memphis Chamber to make sure companies looking to relocate or expand get the best rates. The MLGW economic development staff work at the Chamber offices to assist with projects, prospect development and business research. MLGW purchases electricity from the Tennessee Valley Authority (TVA), a federal agency. With approximately 421,000 customers, MLGW is the largest distributor in the TVA region, purchasing approximately 11% of TVA’s power. High voltage (100 kV+) access is available throughout Shelby County to commercial and industrial users, as well as the option for building dedicated substations if needed. Discounted pricing for heavy power users is available. MLGW’s Dispersed Power Production program allows heavy energy users to install onsite renewable generation systems with the option sell all or part of their output to TVA to reduce costs. Self-generation options are also available for businesses. MLGW’s distribution network is more than 4,650 miles in length and provides 30 billion cubic feet of gas each year to its 320,000 customers. Large industrial customers have the option of firm service, interruptible service or transportation service for privately purchased gas. MLGW’s distribution network, which measures more than 5,000 miles in length, delivers natural gas to homes and businesses in Shelby County and furnishes nearly 40 billion cubic feet to its customers each year. MLGW operates an LNG storage facility, which allows for the storage of gas during the summer periods of low usage and then is used as a reserve during winter peak periods. The facility stores one billion cubic feet in above-ground storage tanks. MLGW also sells LNG from this plant as a vehicle fuel while maintaining 5.8 billion cubic feet of underground natural gas storage. MLGW can also supply LNG for vehicle fleet operation in the Greater Memphis area. Recently, MLGW supported UPS in their recent installation of a LNG fueling station on the company’s property on Swinnea Road and supplies LNG for all vehicles in UPS’ local fleet. MLGW owns and operates one of the largest artesian water systems in the world. With 100 trillion gallons of water, there is an abundant supply of naturally pure, high-quality water that will accommodate the daily needs of a city several times the size of Memphis. On a peak day, MLGW can supply approximately 250 million gallons of water to more than 250,000 customers. MLGW also operates 10 water pumping stations and over 175 wells in Shelby County. Abundant: Nearly 100 trillion gallons are available. The water is estimated to last another 800 years at current pumping levels. Low Cost: Memphis water bills are the lowest in the nation. In January 2017, average industrial users average $7,600 for 7500 ccfs. Long Term Sustainability: The City of Memphis, Shelby County government and the University of Memphis have partnered with 50 representatives of industry, metro government agencies and nonprofit groups to implement short-term, intermediate and long-term plans. Local government also regulates usage of the water via the Groundwater Control Board. Wastewater is provided by the City of Memphis’ Public Works Department. Total system treatment capacity is 225 million gallons (MGD) per day. Currently, the daily usage is well under capacity at 165 million gallons per day. The city maintains about 2,600 miles of sanitary sewers, 100 sewer lift stations, 80,000 manholes, seven major flood control pumping stations, 14 reservoirs, floodwalls and earthen levees within its service area. With hundreds of millions of dollars in investment by public and private organizations into local communications technology, Memphis is an international leader in telecommunications services with broad availability of services, a top quality workforce and incentives to help your company grow. Total self-healing fiber optics network in place. 100% of the city’s central offices are served by fiber optics and a Local Area Network (LAN) encircles the downtown business district. More than 5,700 telecommunications workers. Companies have many choices in the Memphis area for fiber and bandwidth services. Eleven companies provide large enterprise and small businesses with cloud services for voice and storage as well as internet access and co-location services. Click here to view our members who are local fiber providers. Questions? Click here to email Eric Miller or call 901-543-3516.